Philadelphia Named Best Place To Visit In U.S.
Philadelphia has been named this year’s top destination to visit in the US by travel guide publisher Lonely Planet. The east coast city, in Pennsylvania, tops the annual list, in which it was praised for the way its urban core has been transformed while still retaining its “deep American history and uniquely gritty flavour”. Philadelphia is likely to become a place of pilgrimage for Rocky fans this year, as the Oscar-winning boxing movie series will be celebrating its 40th anniversary. Meanwhile, eyes will be drawn to the city in July, when it hosts the Democratic National Convention. The second spot on the list was taken by Natchez, Mississippi, famous for its annual hot air balloon races, while third place went to Yellowstone national park, one of the country’s best known parks and an obvious choice for adventurers during the National Park Service’s centennial year. 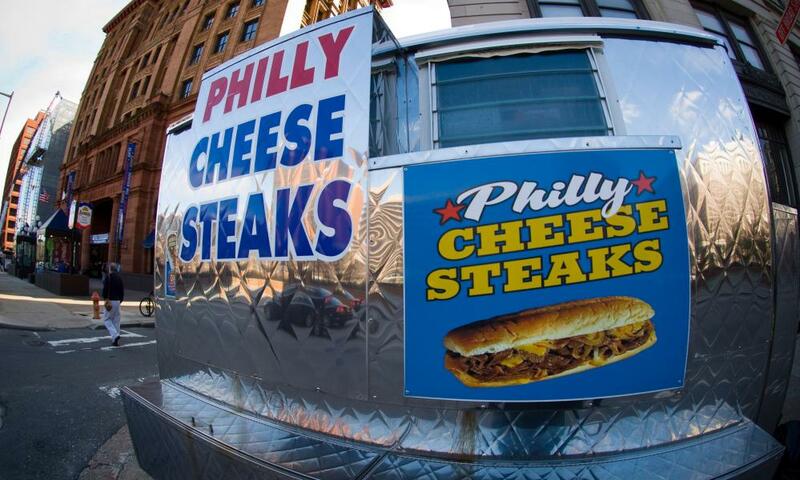 For ideas to inspire a trip to Philadelphia, take a look at our guides to the city, including where to stay, the best bars, amazing places to eat, the city’s finest historical spots and, most importantly, where to find the best Philly cheesesteak. Recently recognised as the US’s first and only world heritage city and visited by the pope in 2015, Philly’s on a roll right now. Hitting its 300th anniversary this year – making it two years older than New Orleans – this charming city on the Mississippi will be hosting hundreds of events throughout the year, from its annual hot air balloon races to historical celebrations. This is the world’s first national park, established 144 years ago. 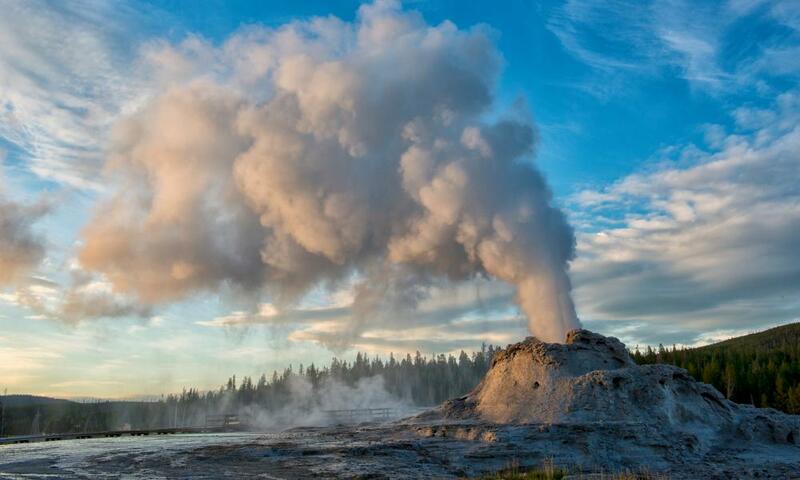 Yellowstone’s biggest draw, the Old Faithful geyser, just got a new boardwalk and gateway towns like Gardiner, Montana and Cody, Wyoming, are all gearing up to accommodate the millions of visitors expected this year. The once industrial Avondale neighbourhood has been reinvigorated with a surge of pubs, breweries and good eats, and the Civil Rights District is notable for the Civil Rights Institute, the 16th St Baptist Church and the Alabama Jazz Hall of Fame. Last year, President Obama became the first sitting president to visit the Arctic in Alaska and it’s time to follow, especially to experience the newly renamed Denali (formerly Mt McKinley), America’s tallest peak at 6,190 metres, which can be reached on foot for the adventurous, or by train or bus. Boston’s most exciting new neighbourhood has cutting-edge restaurants, craft breweries and offbeat attractions like the hugely popular Museum of Bad Art, the Tiny Museum, the Fluff Festival and HONK!, a festival of socially conscious music-making. With wide open spaces, mountains and crystal blue lakes and rivers, this region also has cultural flair, with towns that are distinctly unique from one another, like Fayetteville – an artsy university city with a vibrant literary scene – and Eureka Springs, which has access to some of the best hiking in the Ozarks. Santa Fe and Taos usually get the spotlight, but go south to truly experience the wild west by visiting the recently established Organ Mountains-Desert Peaks National Monument and Carlsbad Cavern, a place far more alien than anything in nearby Roswell. 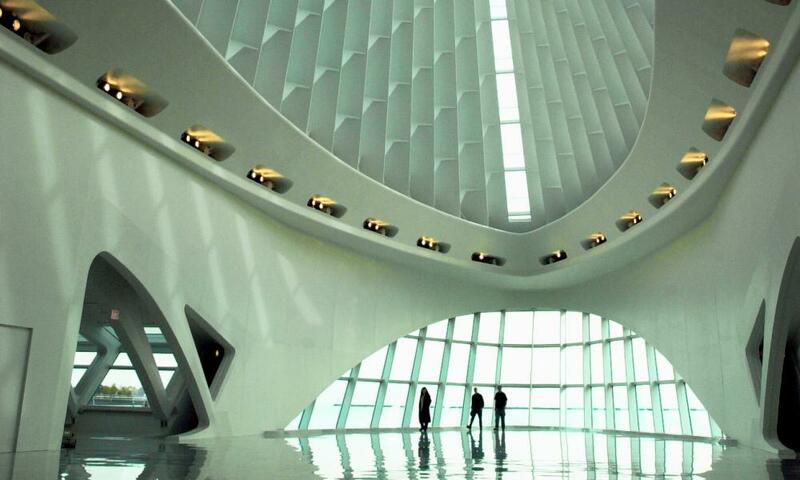 Chicago may cast a big shadow, but the city is enjoying its moment in the sun, with attractions such as beer-tasting tours at household name brands and new craft breweries, the stunning Quadracci Pavilion and the Milwaukee Art Museum.